Please note: The audio picks up a few minutes after Pastor Josh began speaking. We are sorry for this inconvenience. 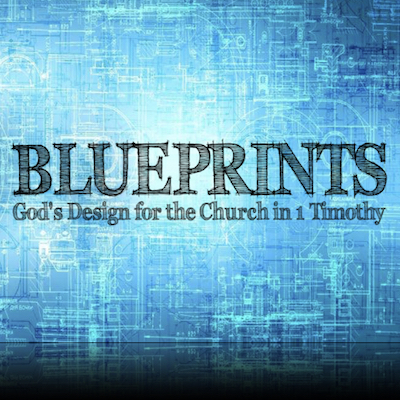 The audio picks up with Pastor Josh reading from 1 Timothy 3:14-16 and him referencing verses in 1 Timothy 1:15-17.